One freshman reality just got some very good news today. 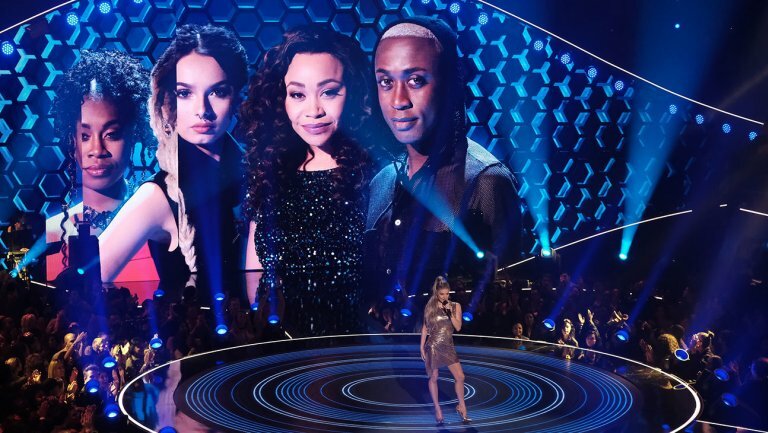 Fox's The Four will be returning for a season season, as announced today. 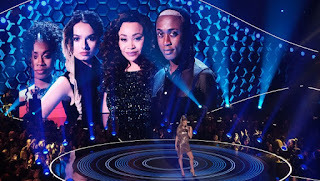 The singing competition launched in early January to modest ratings, but has held and even improved upon those ratings since then, and will air its season one finale tonight. The show recently ousted one of its judges after sexual harassment allegations against him, but the show has been relatively unaffect by those allegations otherwise. Meanwhile, it is unknown whether the rest of its judging panel and its host will return. What do you think of this news? Are you happy about a second season of The Four? Let us know in the comments below.